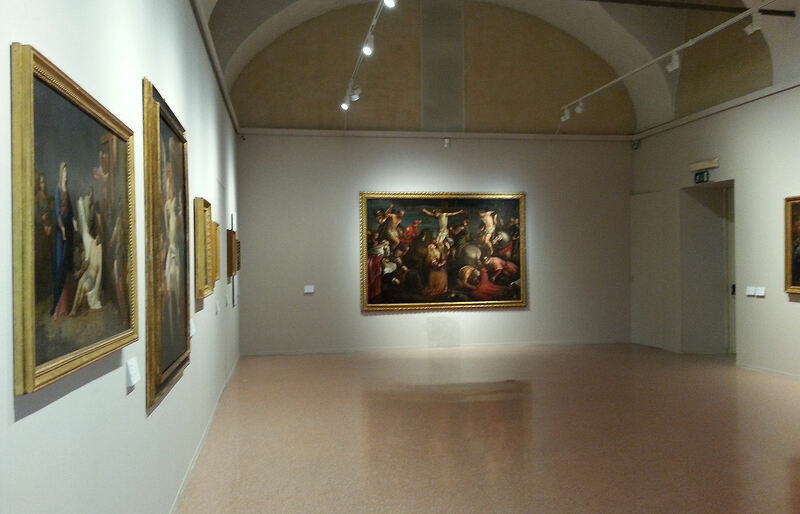 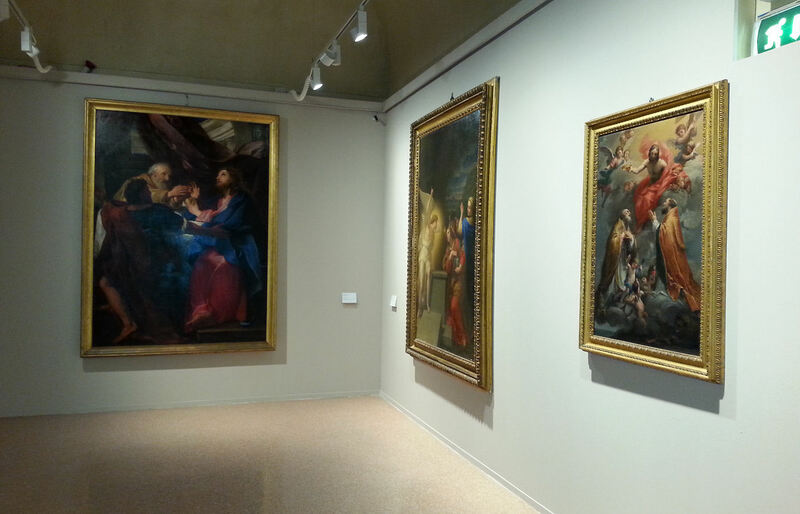 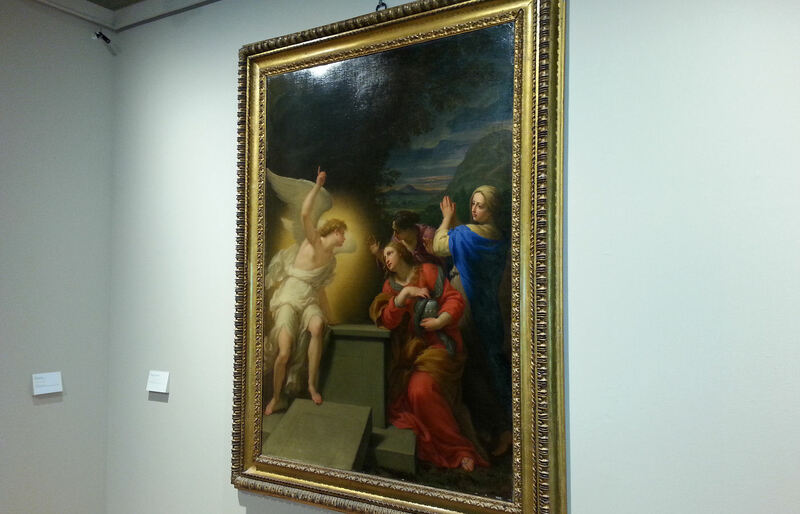 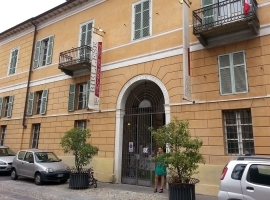 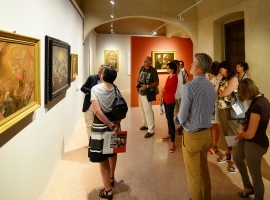 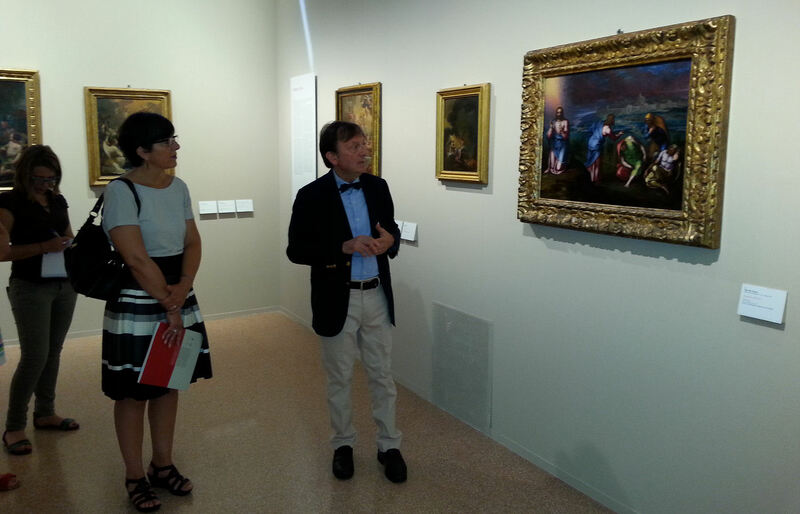 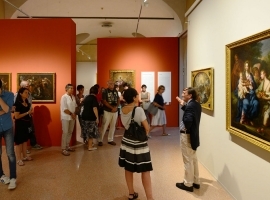 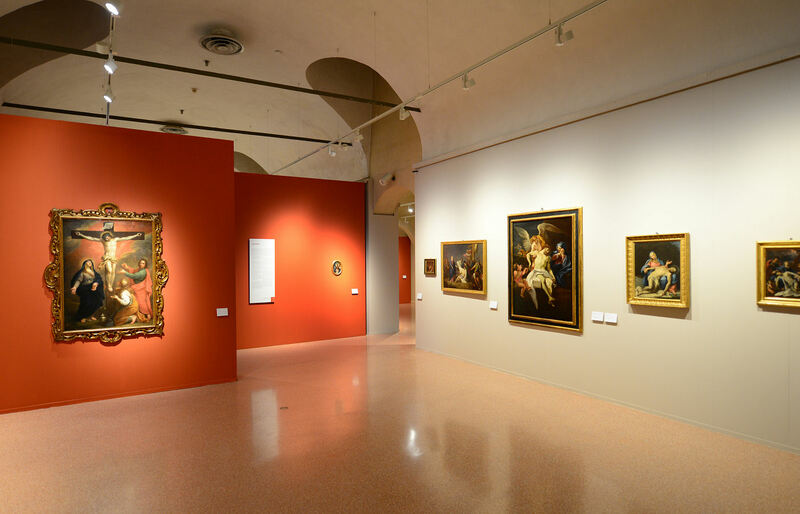 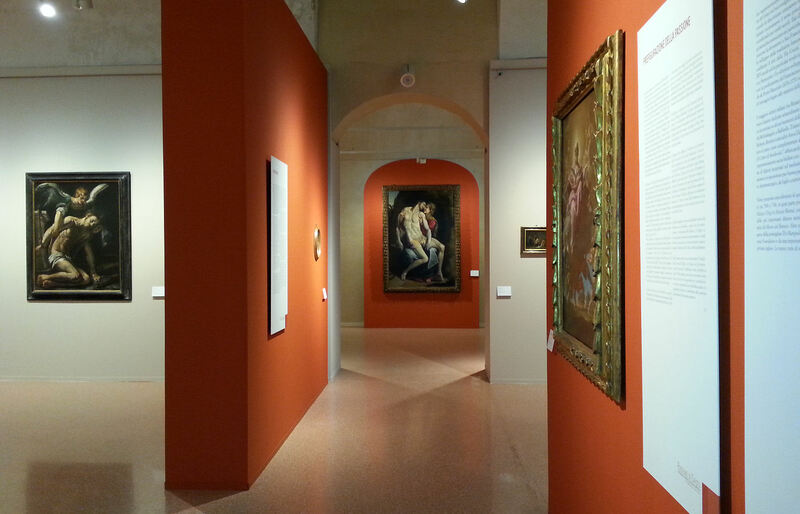 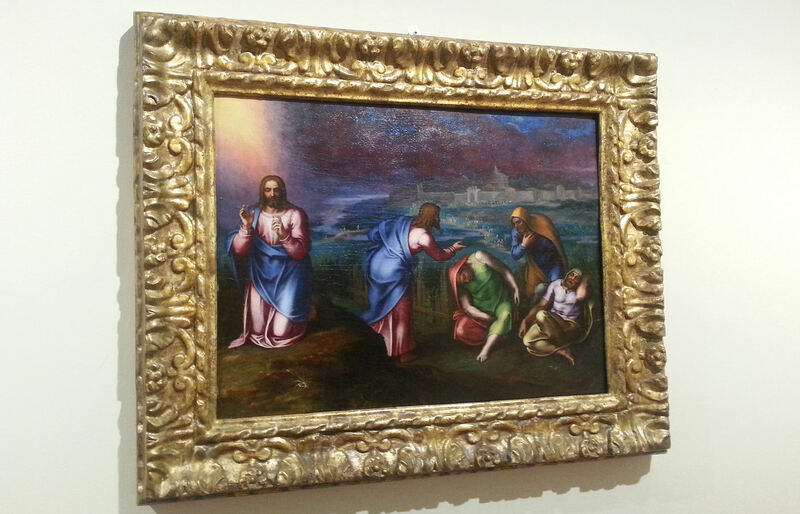 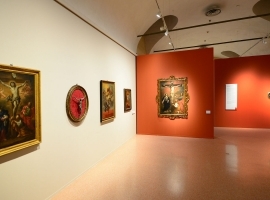 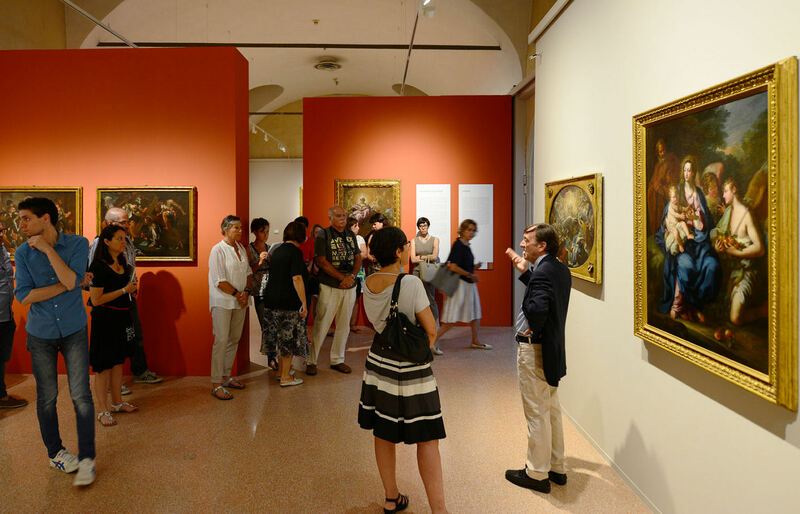 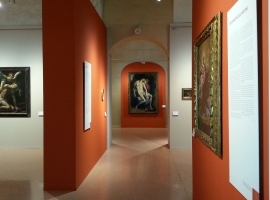 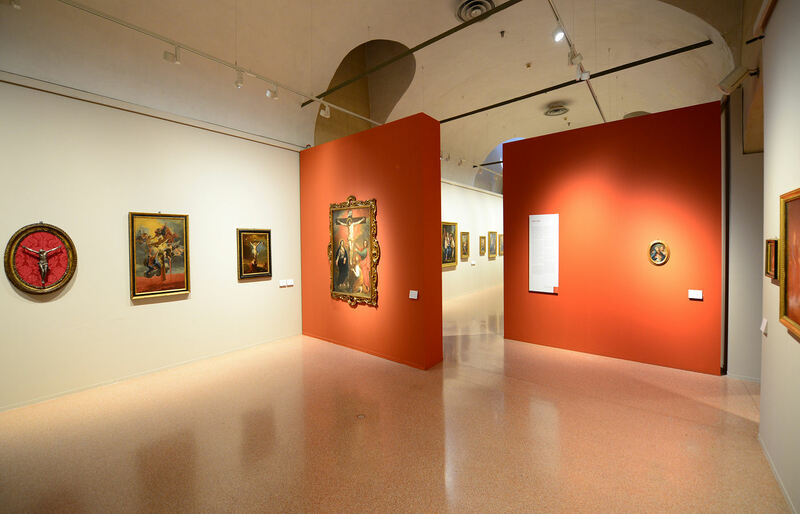 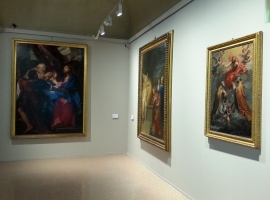 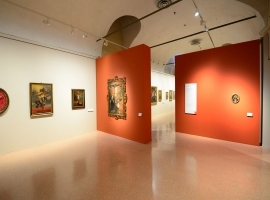 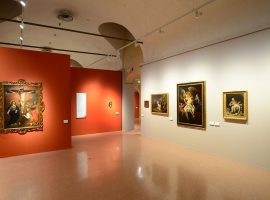 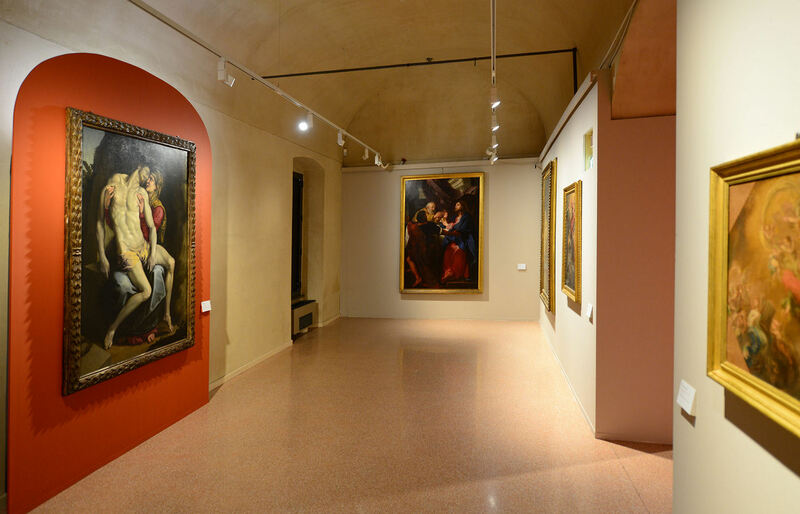 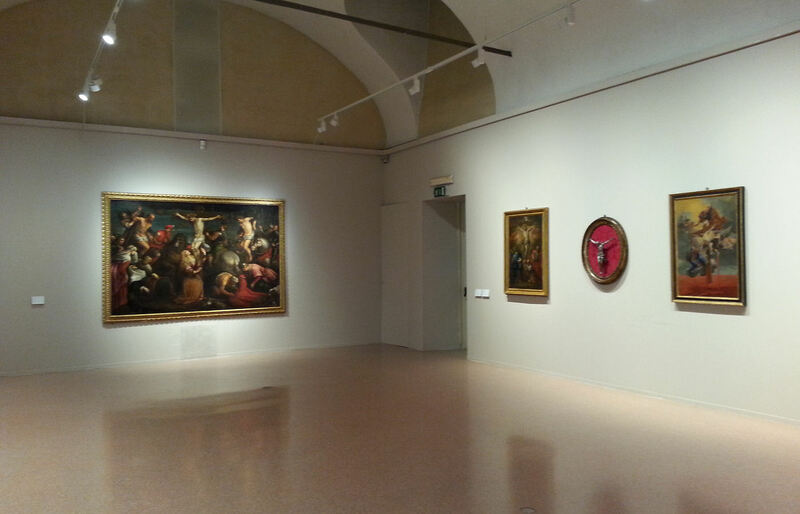 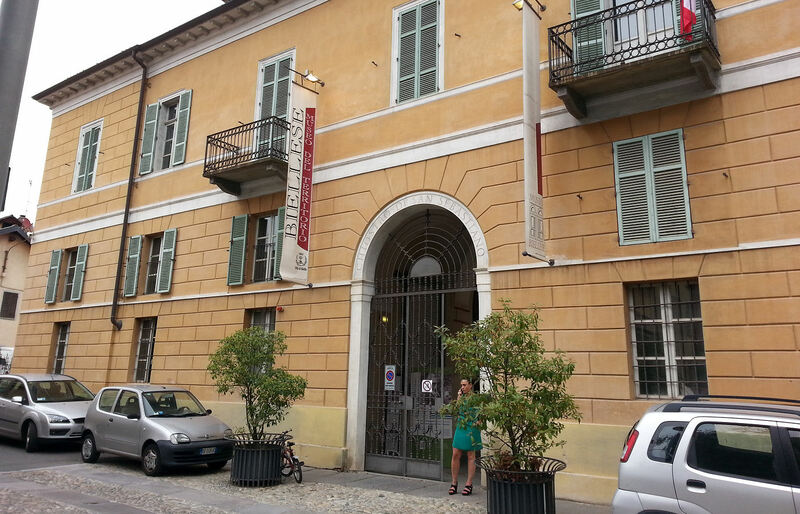 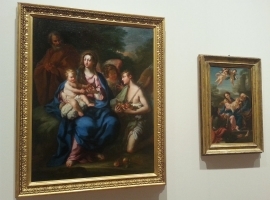 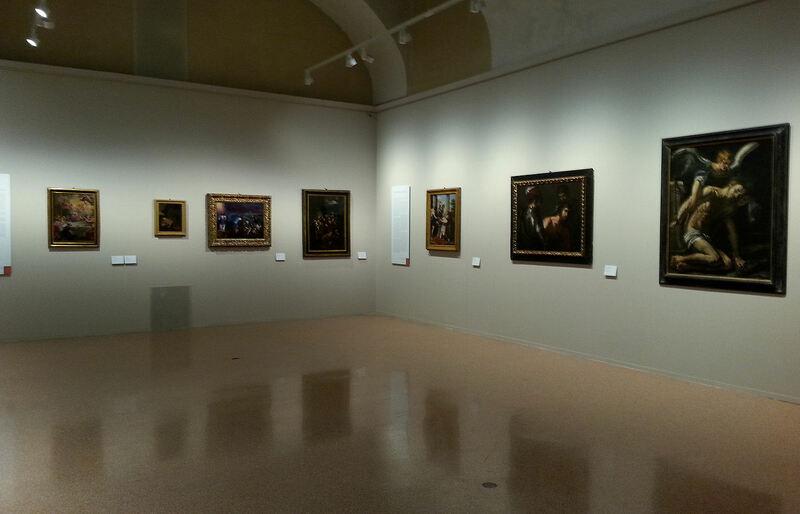 The exhibition held at the Museum of the Territory of Biella was a celebration of the most tragic and painful earthly life of Jesus, depicted through a collection of forty paintings from ‘500 to ‘700, provided by the Palazzo Chigi in Ariccia, the Foundation Marignoli Spoleto and the Foundation Amata. 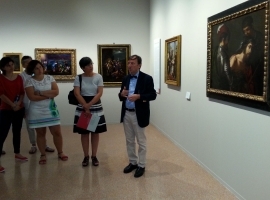 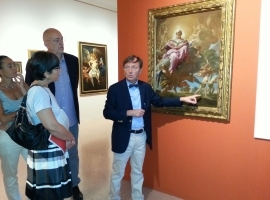 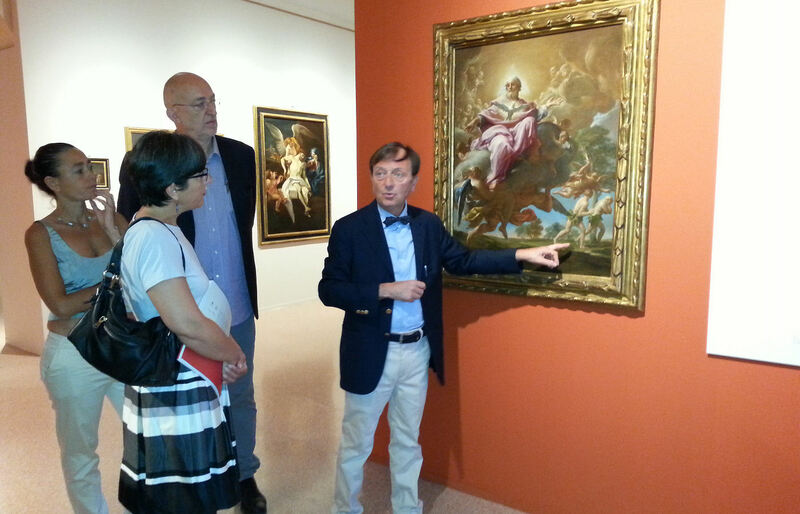 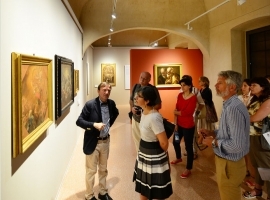 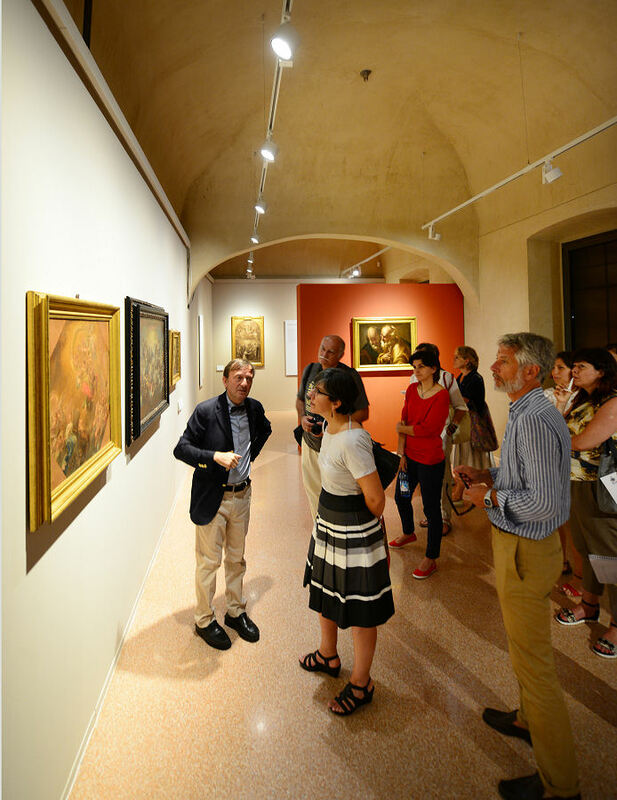 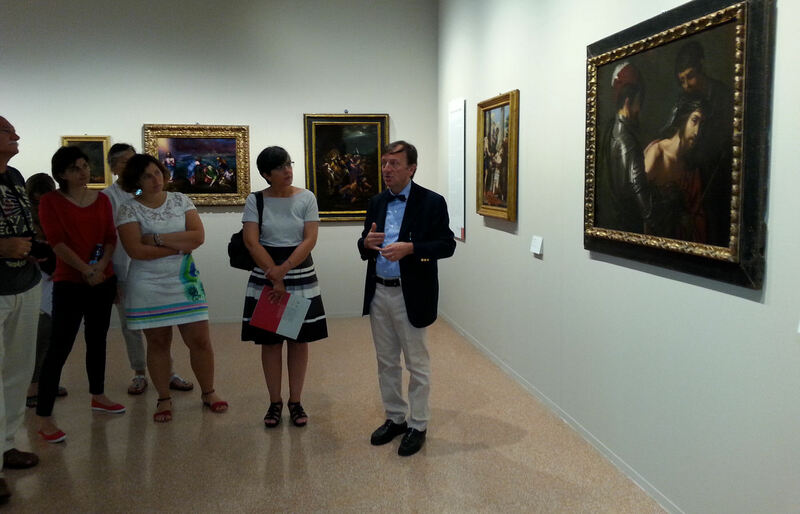 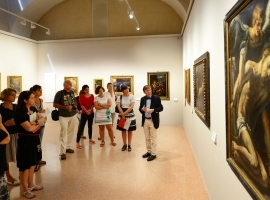 The curator was Francesco Petrucci, Professor of History of Art, Conservation and Restoration Expert and Director of the Museum of the Palazzo Chigi in Ariccia (Rome). 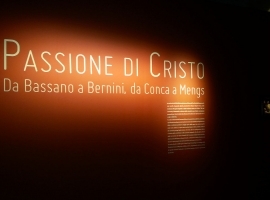 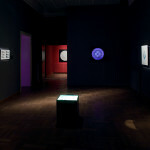 The exhibition included ouvers by “The Agony in the Garden” by Marcello Venusti and the “Deposition” by Jacopino del Conte, a “Flagellated Christ” by Bernardo Strozzi and several Masterpieces of the Roman Baroque as the “Crucifixion on Sea Blood” inspired by a famous Bernini’s oeuvre and made in three different works, one of them the same Bernini wanted into his bedroom. 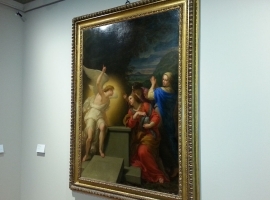 Among Piedmont artists are Giovan Battista Benaschi, with “St. 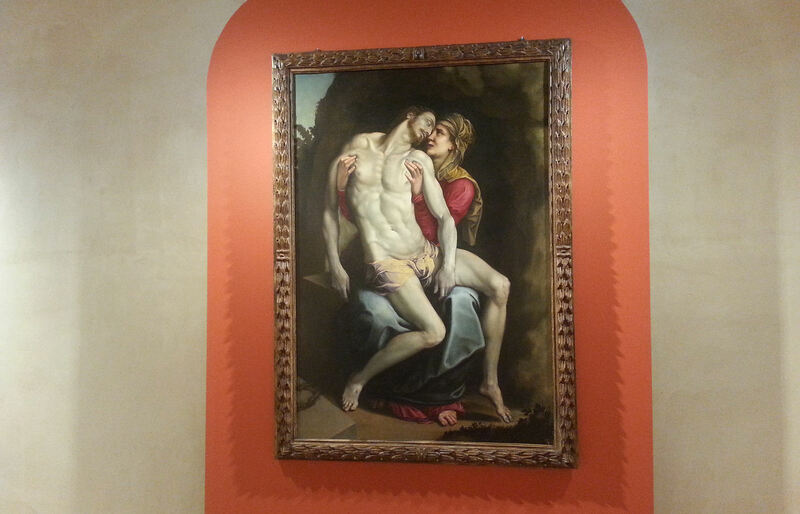 Joseph Transit” a strong emotional impact work inspired to Caravaggio, and Claudio Francesco Beaumont, depicting a heartbreaking “Lady of Sorrow”. 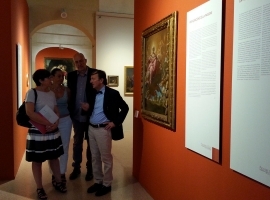 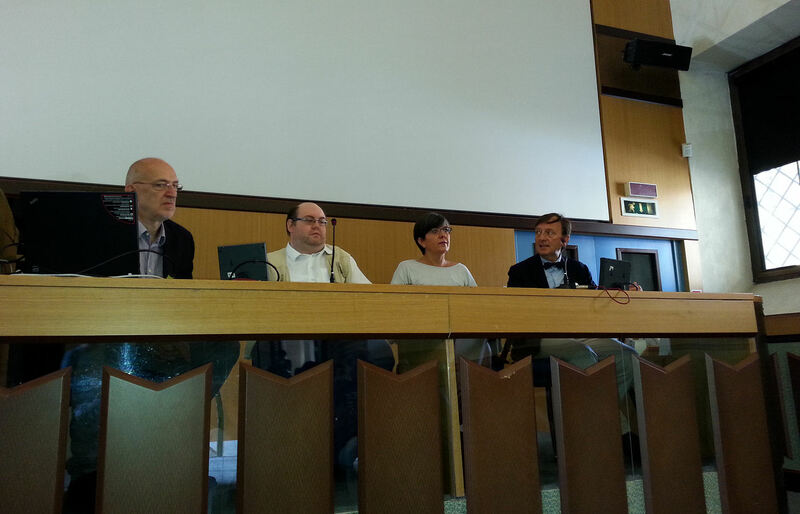 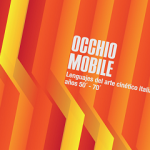 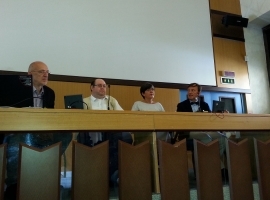 The exhibition had organized by the Municipality of Biella, E20Progetti and Glocal Project Consulting and corrisponded by the Fondazione Cassa di Risparmio di Biella. 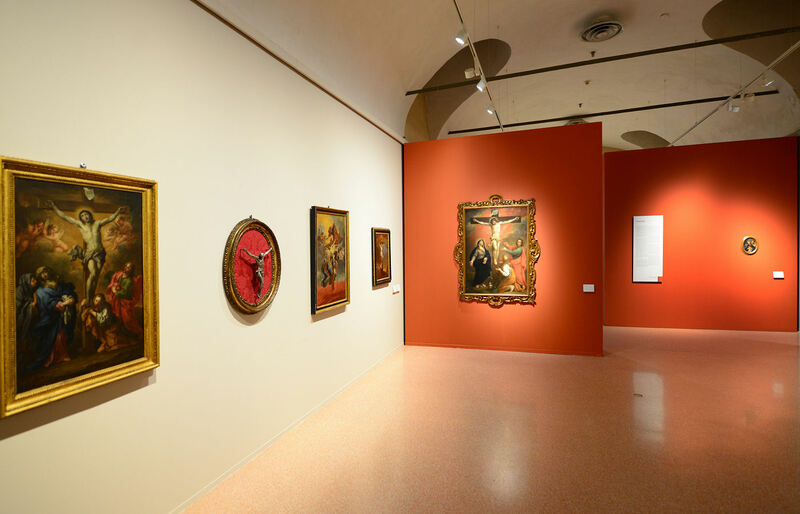 Transportation, Assembling and disassembling works by the ONE Trasporti d’Arte. 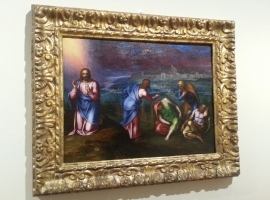 The depiction of the episodes of the Passion of Christ in its chronological order, according to a comparative description of the Gospels, has definitely provided the main theme of Western art for centuries. 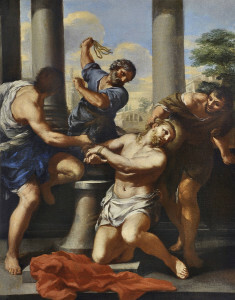 This depiction has experienced a particular impulse following the Devotion to St. Francis of Assisi and the progression of the Franciscan tradition, which codified the rite of the Via Crucis (Stations of the Cross), starting from the fourteenth century and especially from the sixteenth to the eighteenth century. 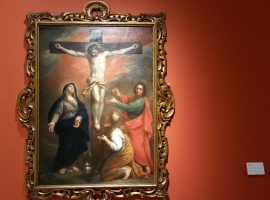 A further development occurred following Franciscan St. Leonard of Port Maurice’s preaching (1676– 1751) and circulation of images related to Via Crucis. 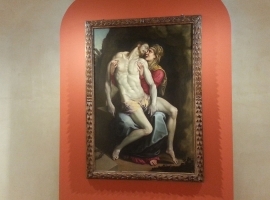 The major Italian artists between Renaissance and Baroque have devoted extraordinary creative works focusing on some moments of “Passion”, by Michelangelo, Raffaello, Tiziano, Caravaggio, Rubens, Bernini and many others, up to Tiepolo. 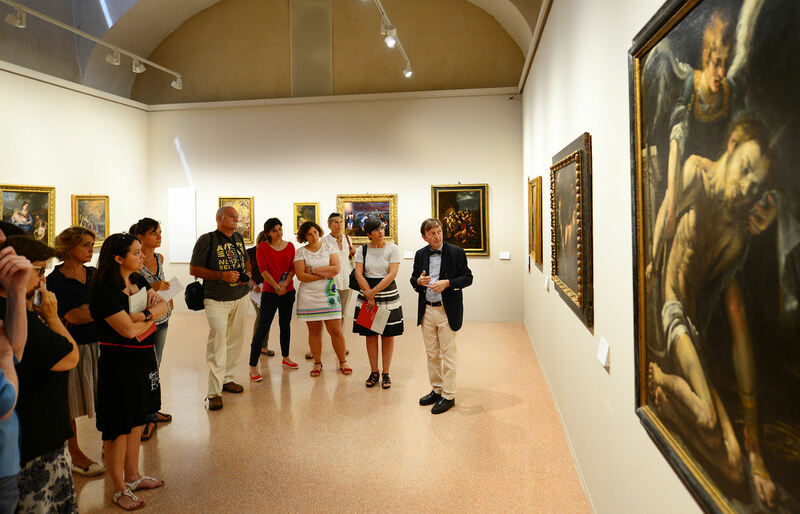 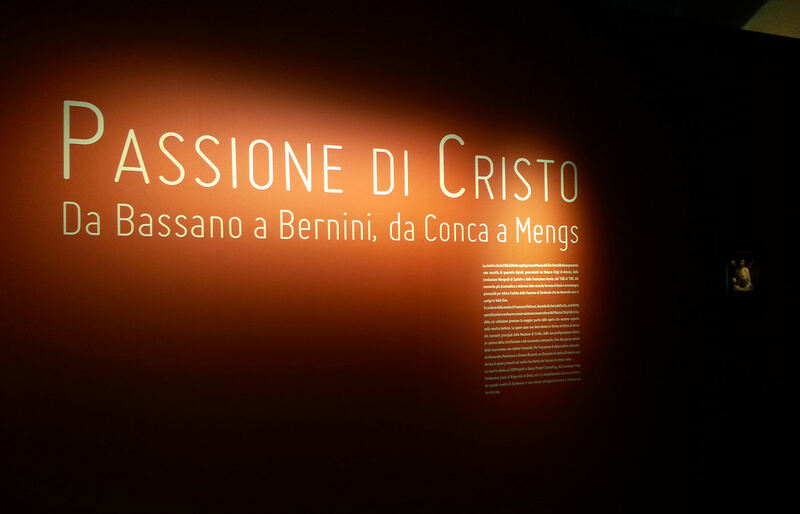 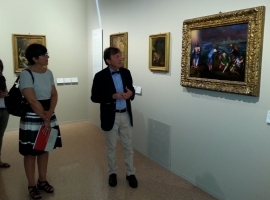 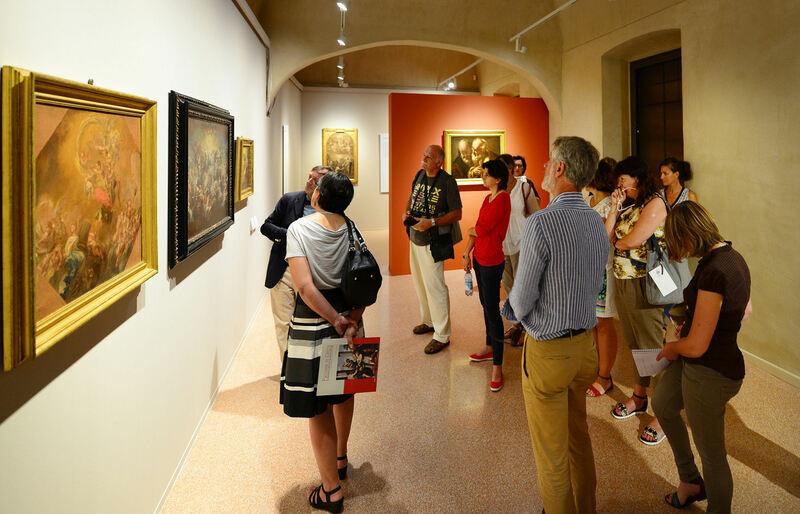 The exhibition itself aims to be as complementary to the “Passion of Christ of Sordevolo“, alongside the impressive Passion depiction placed in Biella with an exhibition of paintings focused on the same theme, on display on occasion of the dramatic play, from July to September. 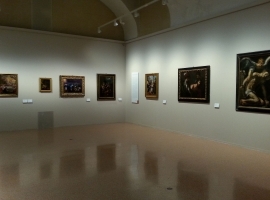 It proposes a selection of forty paintings, from ‘500 to ‘700, mainly coming from the Palazzo Chigi in Ariccia (Rome), and forming one of the most important Roman historical venue and well known as the “Museum of the Baroque”. 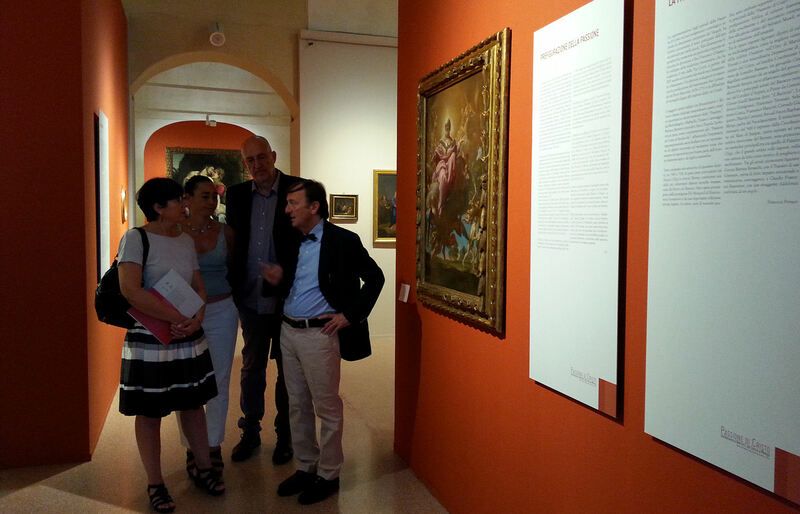 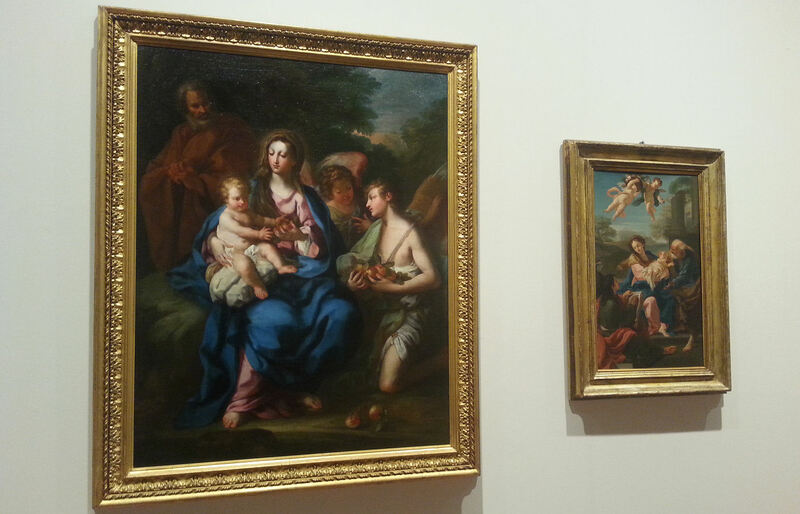 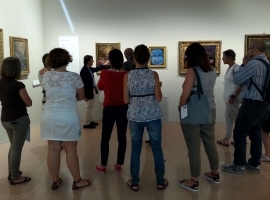 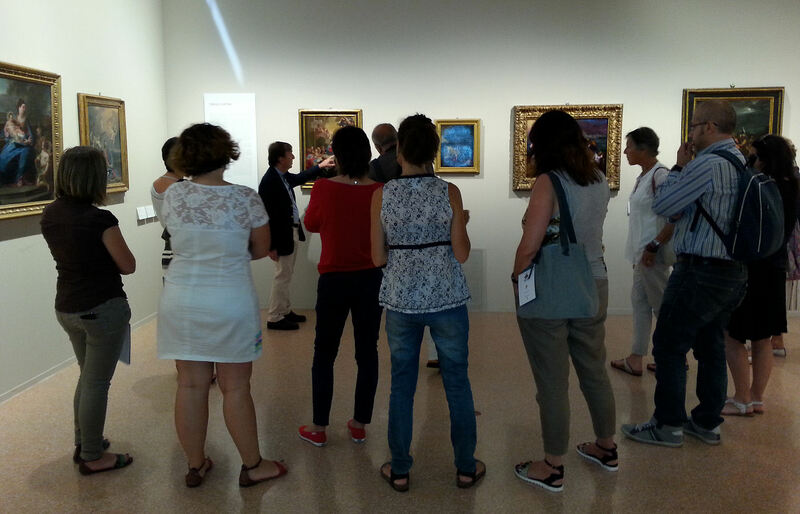 More oeuvres come from the prestigious The Marignoli Montecorona Foundation and a leading English private collection. 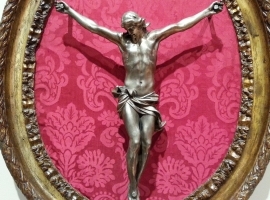 The works, all remarkably valuable, are displayed according to some of the key moments of the “Passion of Christ”: from its biblical foreshadowing, the dramatic climax of the crucifixion and the subsequent late, up to heavenly glory of the Salvator Mundi, the reason of humankind redemption. 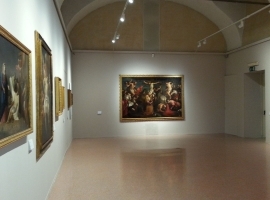 The exhibition also comprises paintings by Michelangelo’s culture, like the best version of the famous Oration Marcello Venusti and an extraordinary Deposition of Jacopino del Conte, an unprecedented Crucifixion signed by Leandro Bassano, a youthful Christ scourged comforted by an angel of Genoese Bernardo Strozzi, flanked by masterpieces of some of the leading artists of the Roman Baroque: from Cavalier d’Arpino, to Pietro da Cortona, Giovan Gaulli Battista said “il Baciccio”, Ludovico Gimigniani, Francesco Trevisani, Sebastiano Conca, Francesco Mancini, Corrado Giaquinto, Placido Costanzi, up to Anton Raphael Mengs, father of Neoclacissism. 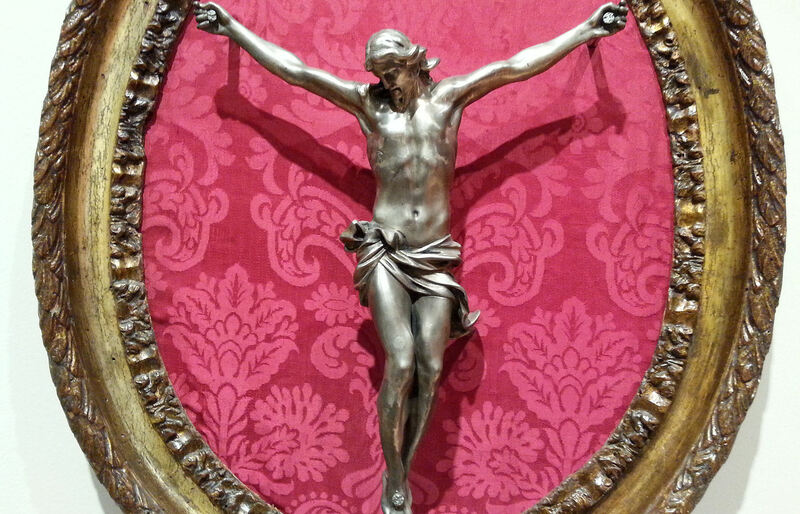 The visionary mysticism of the ‘600 is expressed by the Crucifixion on the Blood Sea, which is inspired by a famous Bernini’s invention, and reckoned as one out of three major oeuvres one of which is placed in Palazzo Chigi. 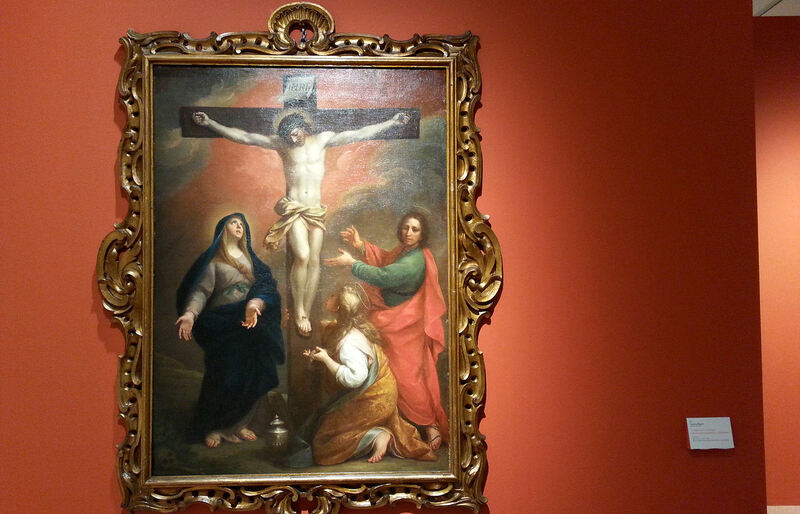 The great artist wanted to expose this work in his bedroom as a reason to prayer and meditation. 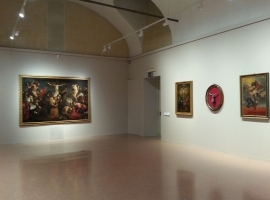 Among the Piedmontese artists this exhibition includes Giovan Battista Benaschi, with the Transit of St. Joseph, the work of strong emotional impact and reminiscent of Caravaggio, and Claudio Francesco Beaumont, with a poignant Sorrows comforted by an angel.